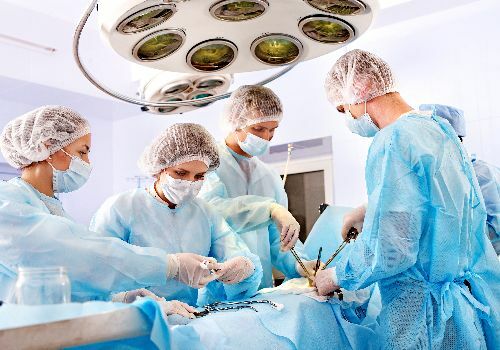 Surgical procedures can be complicated to obtain costs for and to subsequently arrange. This is particularly the case within an accident claim setting, which has inherent differences to either private medical insurers or personal funding. The TraumaCare team are very experienced in locating the most appropriate Consultants for the recommended surgery. They are also skilled at obtaining the necessary costs information and ensuring it’s as comprehensive as it all possible. There’s a risk hospitals and Consultants may not appreciate claim handlers need to be aware of full costs before proceeding and careful checking and awareness of the likely costs (for example post-op or diagnostics) is very important. If a claim is settled on the basis of an estimate it may be problematic for a patient if insufficient has been allowed for, when and if they seek to have the treatment.